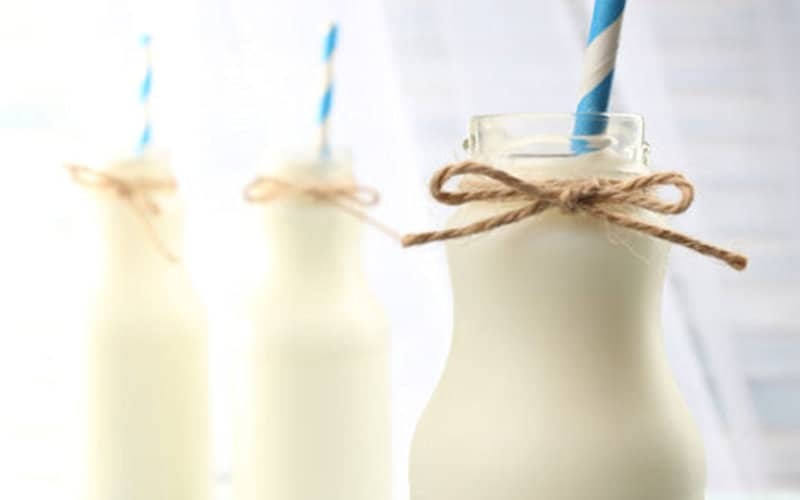 Just because Christmas is on its way doesn’t mean that you need to fall off the healthy eating bandwagon, but it also doesn’t mean you have to miss out on tasty treats in your stocking. 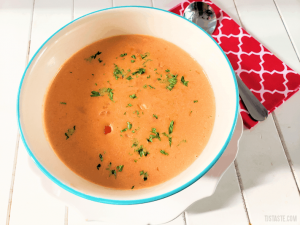 Here’s a list of Trim Healthy Mama friendly, low carb, mostly keto, some healthy carb, all gluten free, and all sugar free edible stocking stuffers to kickstart your (or your loved one’s) ideas. 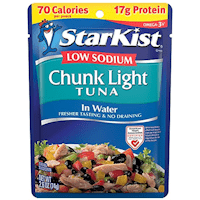 Be sure to check out my Coupons & Deals page because some of these items have coupon codes (including some TJ’s Taste exclusive ones that never expire) or may be on sale. 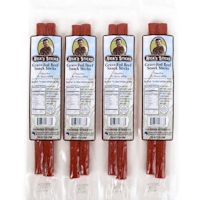 Nick’s Sticks are beef jerky sticks made with grass-fed beef and are void of nitrates, nitrites, sugar, soy, MSG, antibiotics, and hormones. 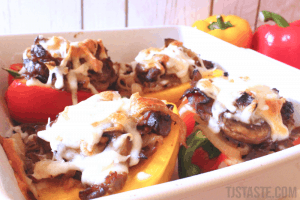 In addition to being low carb friendly, they’re also suitable for Paleo and Whole30. 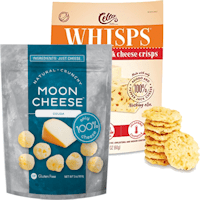 ALL of these savory, crunchy snacks are made of JUST cheese! 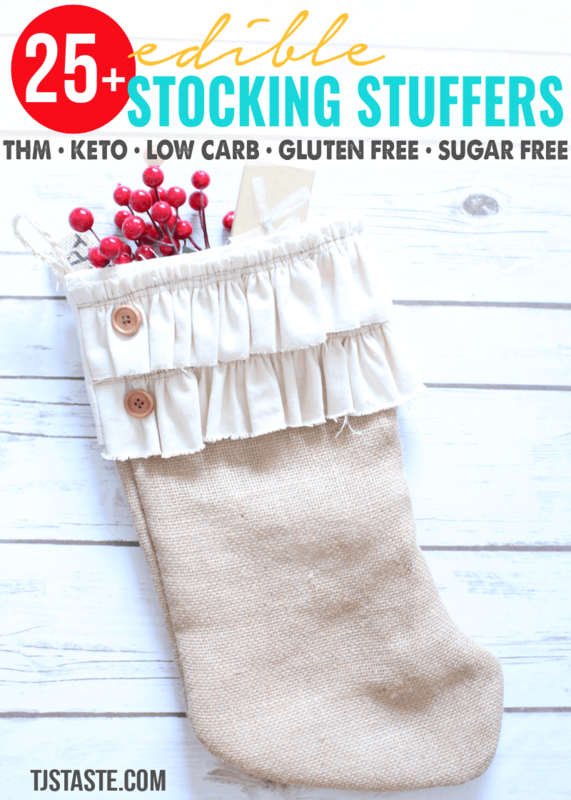 That makes them the ultimate low carb, keto, THM friendly, gluten free, and sugar free edible stocking stuffers. 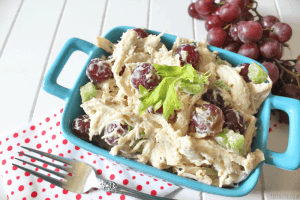 This is considered a personal choice item on Trim Healthy Mama because some of the ingredients aren’t totally ideal. But, its numbers fit and it makes a very yummy occasional treat. These chocolate candies are sweetened with monk fruit and taste really good. Choose from several varieties (my favorite are the milk chocolate). 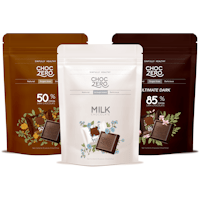 ChocZero also has dipping cups and hot cocoa mix that would be good stocking stuffers. 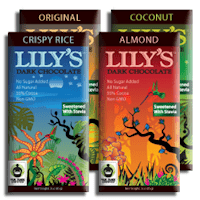 Lily’s has some yummy chocolate bars (make sure they’re the chocolate bars, but not the snack bars) and chocolate chips that are sweetened primarily with stevia. 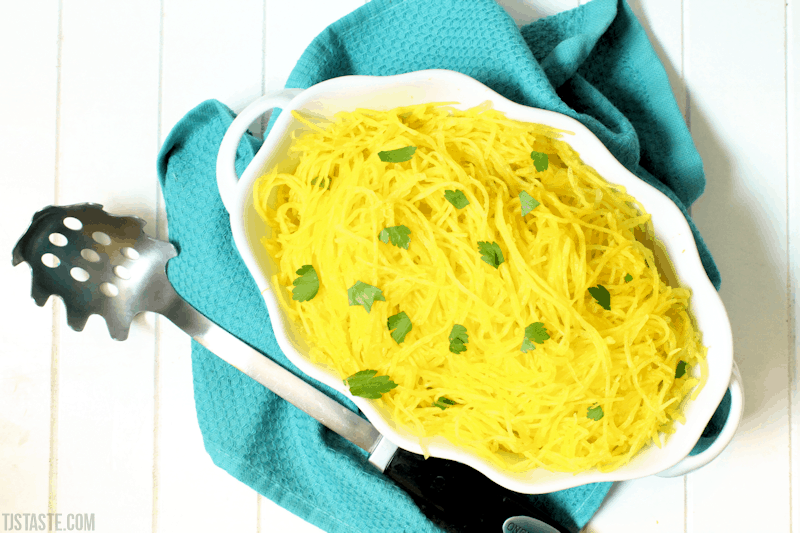 All of these are on plan for THM (stick to two short rows) and fit great in other low carb diets like keto. 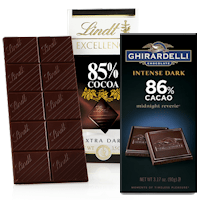 Beyond ChocZero and Lily’s chocolate, any other chocolate, so long as it 85% or darker (on THM anyway), also make great, sweet treat stocking stuffers. 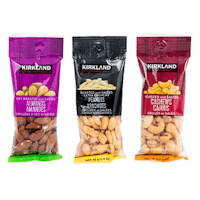 Can’t go wrong with individual packets of nuts and/or seeds. 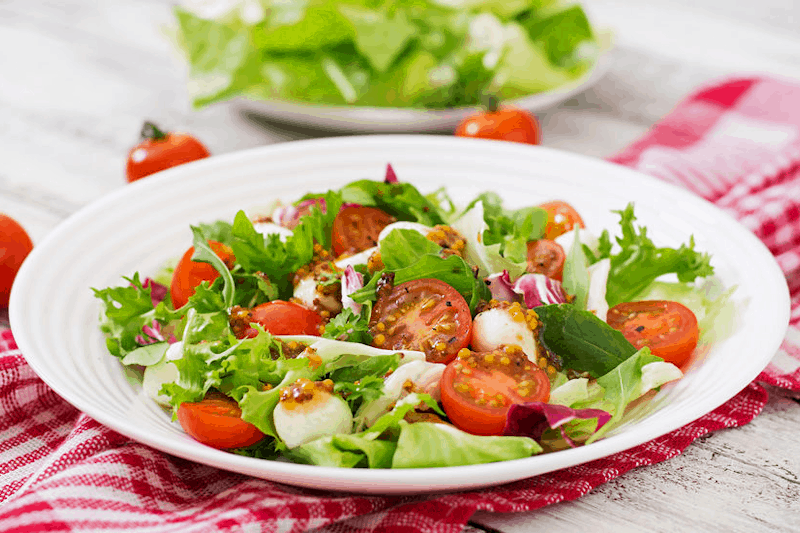 Just make sure the packets you pick contain just nuts, just seeds, or a blend of nuts and seeds–you want to avoid ones that have crispy things like pretzels or croutons, or packets that have dried fruit. 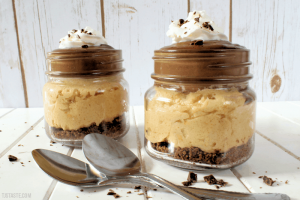 Homemade extracts and flavorings are great, but so are store bought. 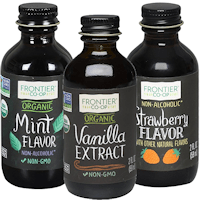 My personal favorite brand is the Frontier brand. 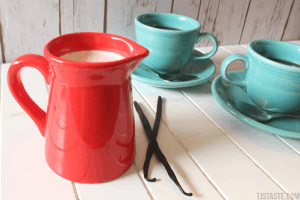 They have great vanilla extract as well as various other flavors from strawberry to butter. 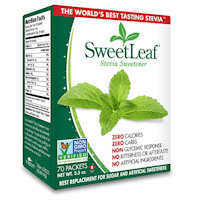 SweetLeaf stevia packets are small enough to stuff in a stocking and take on the go. 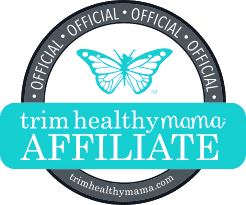 Trim Healthy Mama also has packets of Gentle Sweet and Super Sweet. 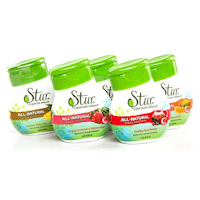 Caffeine free, sugar free, portable, and yummy. 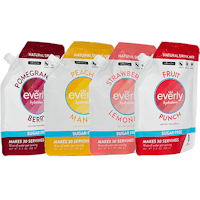 And a portion of each purchase goes to help provide rehydration salts for children in need. 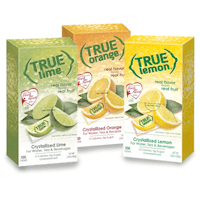 All-natural, non-GMO, high in antioxidants, 100% daily dosage of vitamin C per serving, and lots of flavors to choose from. These handy little packets of flavor are great for stocking stuffers, sticking in your pocket, storing in your wallet, or tossing into your purse. I have the THM approved varieties listed in this post. 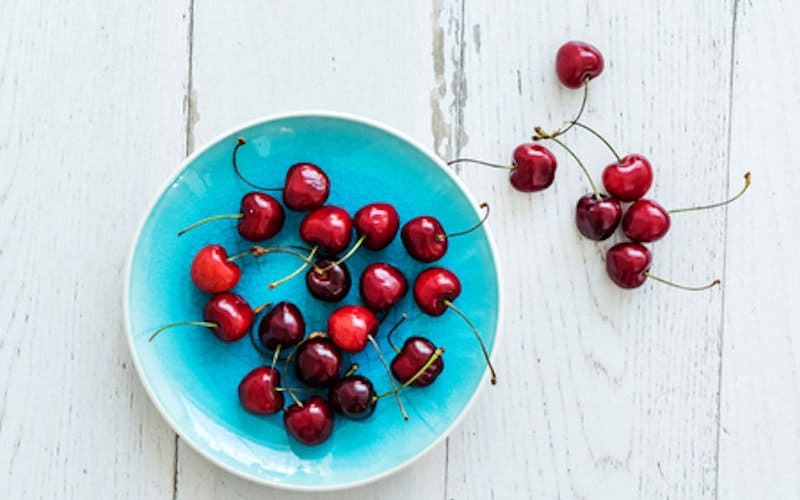 Fruit makes a great stocking stuffer. 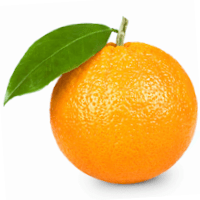 Think things like apples, pears, or oranges full of healthful carbs. 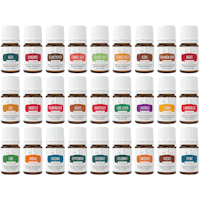 Young Living is the oldest, most experienced essential oils company with the most oils and blends and it’s the only essential oil company with FDA approved products. Among those approved for ingestion are their incredible Vitality line. 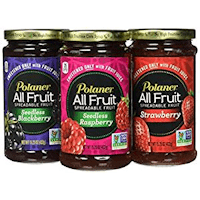 Polaner’s is a jam like spread made of fruit and nothing but fruit. It’s non-GMO, sugar free, and tastes amazing. Some have healthy carbs for their primary fuel source and others are neutral. 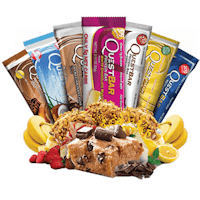 Quest Bars are fat-fueled snack or breakfast bars. Each bar is gluten, sugar, and soy free. On THM, these are considered a personal choice item and only some varieties are on plan (read your ingredients!). Ice Chips candies come in several yummy flavors. 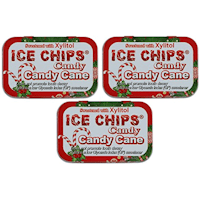 Each tin contains delicious candy chunks that are sweetened with xylitol. 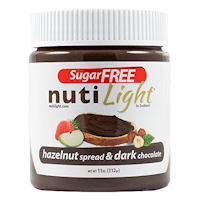 Hello, low carb, keto, Trim Healthy Mama friendly Nutella! All I can say is: you’re welcome! 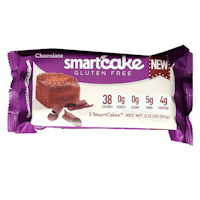 Low in calories, low in carbs, high in protein, high in fiber, and gluten free, SmartCakes come in a box of smaller packages that fit conveniently in a stocking. They come in a variety of delicious flavors (my favorite is the Coconut flavor). Here’s a nice little gem I discovered on Amazon. Travel packets of healthy fats! 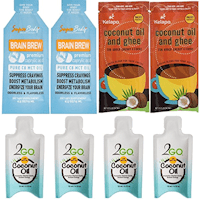 Coconut oil and ghee, just coconut oil, and MCT oil are yours in these cute little packets. 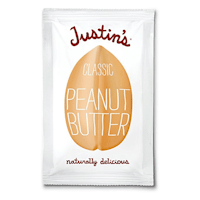 Convenient for the stocking, your pocket, purse, in the car, and so on, are these little scrumptious packets of sugar free, all natural peanut butter. One last cute container of the on-the-go goodness. 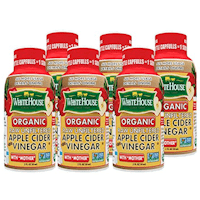 Adorable little bottles of raw apple cider vinegar! Think Good Girl Moonshine at the hotel, people! 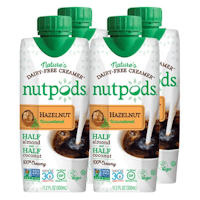 NutPods is a rich, smooth, dairy free, sugar free creamer made from almonds and coconuts. It comes in several yummy flavors. Doesn’t need refrigerated while sealed, but does need refrigerated once opened. 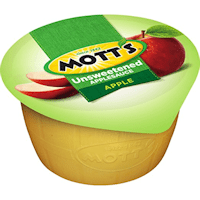 Mott’s Unsweetened Applesauce cups can be enjoyed as a super healthy carb snack. Or I guess a can would work too. 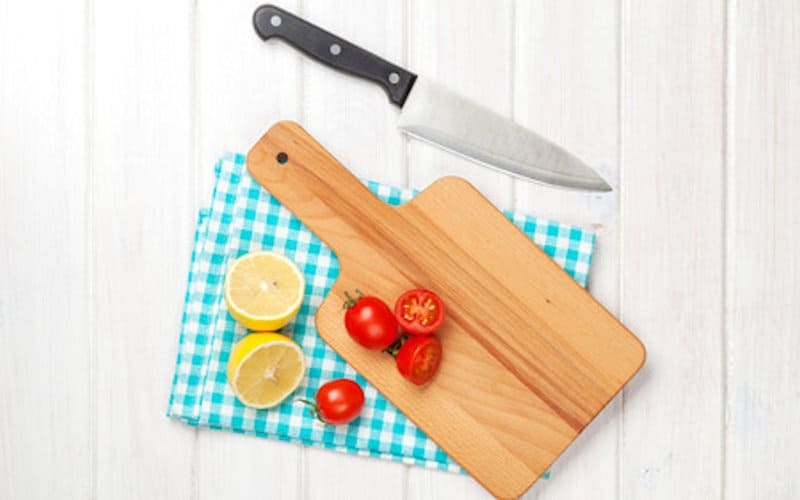 Might be a little different, but hey, it makes great sandwiches. 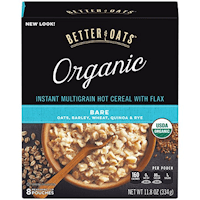 Oats, barley, wheat, quinoa, and rye make up this whole grain hot cereal that is a great source of omega 3. Oh, and it come in packets for the stockings. 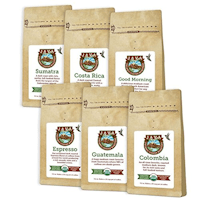 Small and sample packages of coffee, K-Cups, and coffee bags (like tea bags only coffee, probably want to make sure they’re individually wrapped, not just the bag) make great stocking stuffers. 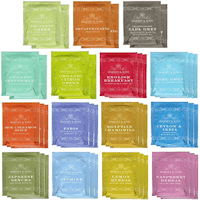 Individually wrapped tea bags or small tins of loose leaf tea are excellent as well. 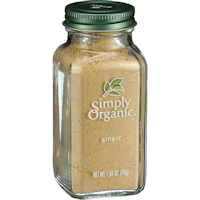 Spices and seasonings, especially “fancier” ones in glass jars, make good stocking stuffers. My favorite brand (mainly because it happens to fit in my spice rack) is Simply Organic. 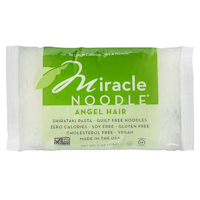 Miracle Noodles are noodles made from the healthy konjac root. They have a neutral fuel source so can be used with any healthy sauce. The bags are kinda squishy, making them perfect to stuff into the toe of a stocking (and feel really weird when someone snoops by feeling the stocking). Technically also a spice, yeah yeah. I had originally intended to suggest the little travel vials of Real Salt, but I couldn’t find them on Amazon any more. 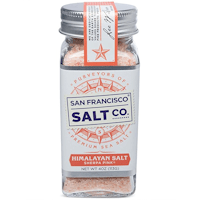 But I did find this stocking-sized jar of San Franciscor salt, which is another favorite brand of mine. Please leave them in a comment below so others can see! Feels squishy lol. Love this list! Thanks, TJ!